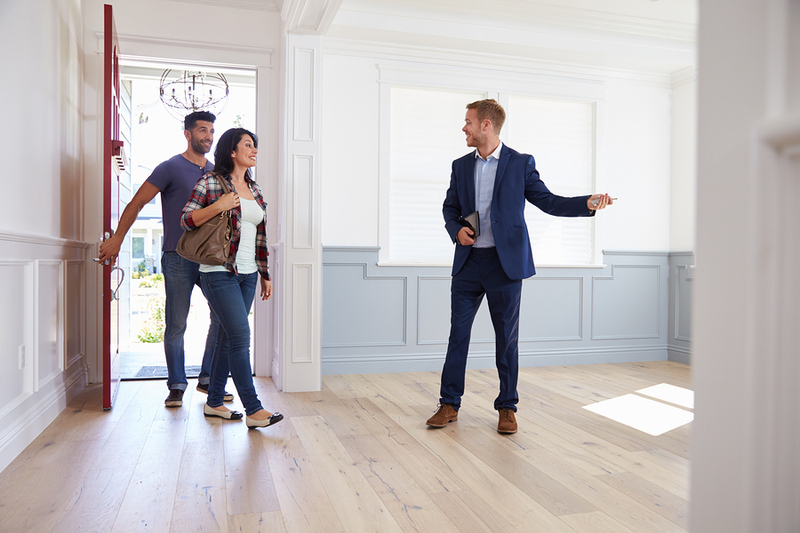 If you're looking to buy a house, one of your first steps might be obtaining a pre-approval letter from your lender -- your credit will be pulled as a first step in the process. Since your lender will need an accurate look at your financial history to generate a pre-approval, they will have to do what is called a "hard inquiry" -- the type of inquiry that can hurt your credit. It's important to be well informed about what exactly is going on with your credit while applying for home mortgages. Unfortunately there's no way around a hard inquiry, but it's nothing to be worried about. Looking to buy a home? Step one is understanding how a pre-approval for a home mortgage can impact your credit. There are two types of inquiries: hard and soft. A soft inquiry is when you use a service like Free Credit Report or Credit Karma to take a look at your credit score. A soft inquiry can also be done by insurance providers or employers. This has absolutely no effect on your credit. A hard inquiry is when a lender (such as a financial institution, home mortgage company, or credit card company) must pull your credit report to review your financial history and determine whether to approve you for a loan or credit card. This type of inquiry can negatively impact your credit score, but the effect is typically only a couple of points. When you're looking to buy a home or a car, these inquiries are inevitable. How do Hard Inquiries Work with Home Mortgage Pre-Approvals? The only time that hard inquiries can raise a red flag is when creditors see a large number of inquiries from different types of lenders on your report, making it look like you're desperately attempting to borrow money. However, if you're using multiple lenders to find the best home mortgage option, and each one has to pull a hard inquiry, those are looked at differently. It could be a financially sound decision to shop with multiple lenders instead of going with the first one that you find, and the credit companies don't want to punish you for doing so. Credit bureaus expect rate shopping, so they typically consider all requests made within a 45-day window as a single hard inquiry. Instead of knocking off points for each inquiry, they will be consolidated. This gives homebuyers a wide enough period of time to work with various lenders and find the best pre-approval option. Just because a hard inquiry can damage your credit by a couple of points shouldn't stop you from shopping around for home mortgages. Once you're serious about buying a home, the pre-approval process is the next step. Interested in learning more? 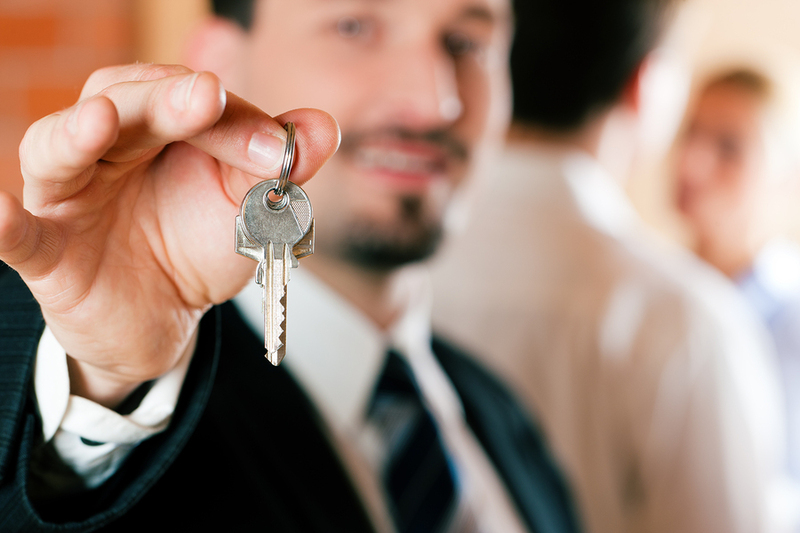 Contact us for additional information about mortgage solutions at Seacoast Bank.